Thousands of GST officials from CGST office have decided to stay away from the one year GST celebration across the country. It indicates though the BJP government is trying to make it a bigger celebration event, everything is not okay within the taxmen fraternity who alleges pressure from seniors to meet the targets. The Goods and Services Tax (GST) completes its one full year of implementation with many hits and few misses. 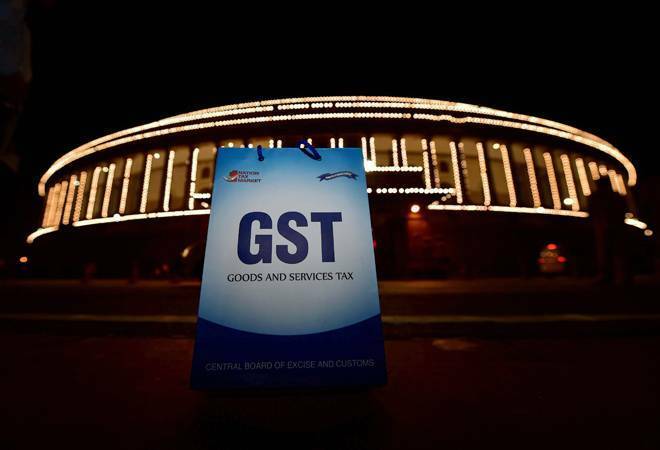 During its launch, Prime Minister Narendra Modi had said that GST will end harassment of traders and small businesses while integrating India into one market with one tax rate. Well, it seems there is a long way to go. Ironically, thousands of GST officials from CGST office itself have decided to stay away from the one year GST celebration across the country. It indicates though the BJP government is trying to make it a bigger celebration event, everything is not okay within the taxmen fraternity who alleges pressure from seniors to meet the targets. However, coming to the positive aspects, in last one year inflation is still in control. In fact, inflation rate didn't rise, as it was one of the major concerns during the GST launch. In transportation sector, long queues of trucks and heavy vehicles at state borders have disappeared as check posts were dismantled, creating a seamless national market and benefiting the consumers. With registrations crossing 10 million, it indicates more businesses are signing up for GST. The Central Board of Direct Taxes (CBDT) claims nowadays, more people are filing income tax returns which is definitely linked with GST. The corporate India is delighted with GST roll, but expects the government to add few more items in the list, and importantly, the petroleum products. At the same time, the business community appreciates government's sacrifice towards revenues, as GST has improved compliance a bit and transparency across India. But as said, there are misses too. The GST has adversely been impacting real estate sector. Experts say when GST rates were revised to 8 per cent for affordable housing and 12 per cent for other segments of housing, this had created an uneven level playing field. A uniform rate of 6 per cent for all categories of housing will benefit home buyers and the industry. The biggest dampener was the compliance process, as information technology glitches took more than the anticipated time to be resolved. A new return form is being crafted to help make the process much less painful for businesses and is likely to be available soon. Exporters are still complaining about refund mechanism, including data matching law, particularly the small and medium size companies that saw their working capital requirements rising.